From leaving your car in gear at a red light to riding the clutch uphill, the way you drive your manual car significantly affects its lifespan. To preserve your gearbox and clutch, you might need to unlearn a few things you’ve been doing. Here’s our advice on what you shouldn’t do if you drive a manual car. Which of these bad habits are you guilty of? Admit it – if you’re stopped at traffic lights, do you wait with the clutch down, first gear engaged and your foot on the brake? As well as wearing out your leg muscles, you’re also putting needless strain on the clutch. It’s much better to put your car in neutral and apply the handbrake to keep it stationary. When you put your car in neutral, the clutch is spared unnecessary wear and tear. People often defend their actions by saying they leave their car in gear so they can make a quick getaway, but it only takes a second to put it back into gear as the lights change. When changing gears, you probably don’t give a second thought to what’s happening behind the scenes in the manual gearbox. But every time you change gear, a selector fork inside the gearbox, contacts against rotating parts to select the gear. 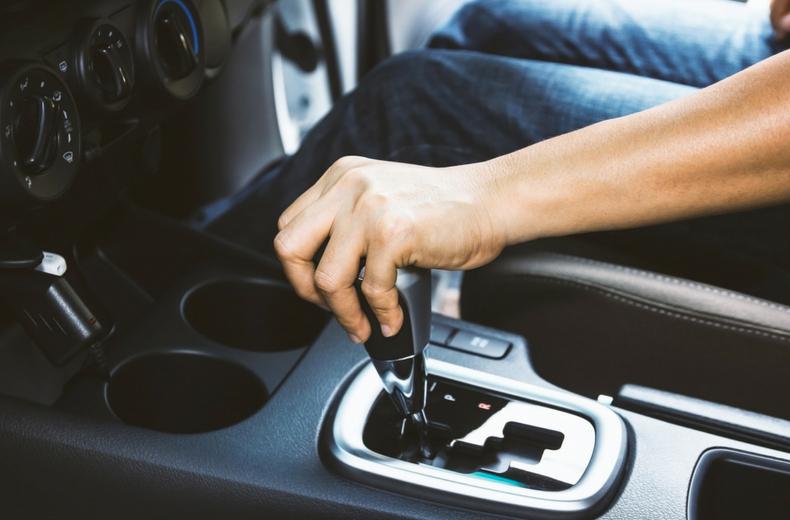 Resting your hand on the gear stick while it’s in gear may cause you to unwittingly apply pressure to the selector fork and other internal parts. In the long run, this habit can speed up wear and tear of gearbox components, leading to noisy or crunching gears or possible failure to select a gear. Once you have changed gear, take your hand off and put it back on the wheel. For safety reasons, both hands should be on the wheel as much as possible. If you have to stop behind traffic while going up a hill, you need to make sure your car doesn’t start rolling backwards. Many drivers will do this by holding on to the clutch biting point to keep themselves steady on the incline. But, by doing this, you’re burning up the friction material on your clutch disc as the clutch will be spinning at one speed while the engine’s pressure plate is moving at another. What’s more, you could also end up rolling back into someone behind if you don’t find the biting point in time. If you have to stop, apply the handbrake to keep your car still until it’s time to move off. These days, many manual cars come with hill-hold assistance technology. This will hold the car stationary for a couple of seconds after the brake is released, giving you time to move your foot to the accelerator without the car rolling back. If, for instance, you’re travelling at 40mph in fifth gear, it’s not a good idea to suddenly start flooring the accelerator pedal. You’re sending your vehicle mixed messages. At low RPMs, your car thinks it should be sitting back and relaxing, whereas your foot is telling it to work really, really hard. This causes the engine undue stress, which will eventually take its toll on its health. If you need to build up speed, you’re better off gently applying the accelerator pedal or shifting down the gears before putting your foot down. Unless you’re driving a car for the first time, you should have developed a natural feel for which gear matches certain speeds and RPM. 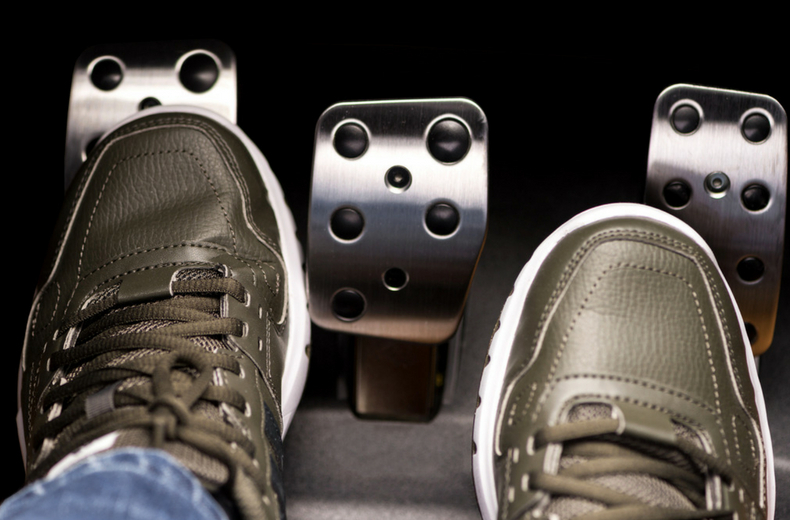 Some drivers are inclined to drive with their foot resting on the clutch pedal. 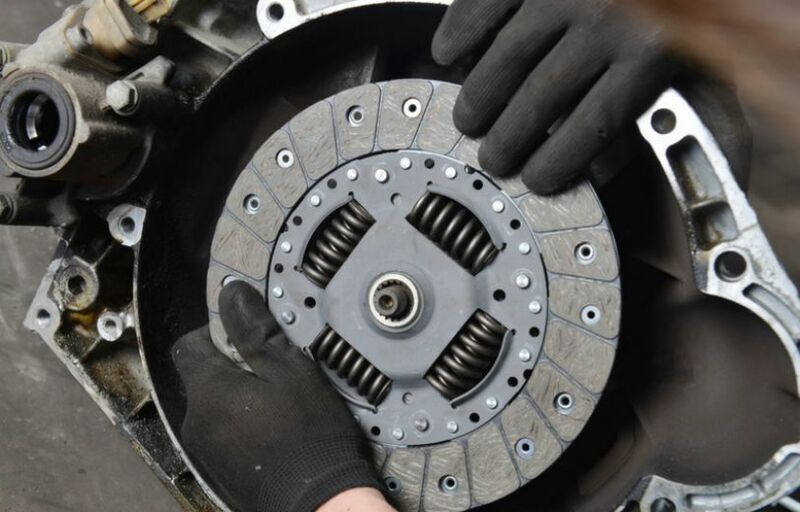 This can cause the clutch release bearing to be in contact with the clutch cover and creating friction when it doesn’t need to be and over time, will lead to noise and failure of the clutch, which is an expensive repair. Not only does this cause the clutch to wear out prematurely, it also reduces fuel efficiency. READ MORE: Driving without shoes – is it illegal? It used to be quite a common practice to try to save fuel by taking your car out of gear when driving down hills and slopes, but the fuel system in modern cars means that coasting is no longer beneficial to energy efficiency. Not only that, it’s also unsafe as you don’t have full control over the car when it’s in neutral. It means you can’t suddenly accelerate out of a sticky situation and you lose engine braking, running the risk of overheating the brakes when going downhill. Ideally, you want your car to ride as smoothly as possible. Releasing the clutch too early will make your vehicle jerk while putting excessive pressure on the engine and transmission. This overheats the clutch, which can do serious damage over time. This is a common problem with learner and novice drivers. With regular driving, however, finding the biting point of the car’s clutch becomes second nature and you’ll be able to control the car without stalling or jerking it – most of the time anyway, as even the best of us get it wrong sometimes. What is the ‘diesel tax’ and what does it mean for diesel owners?